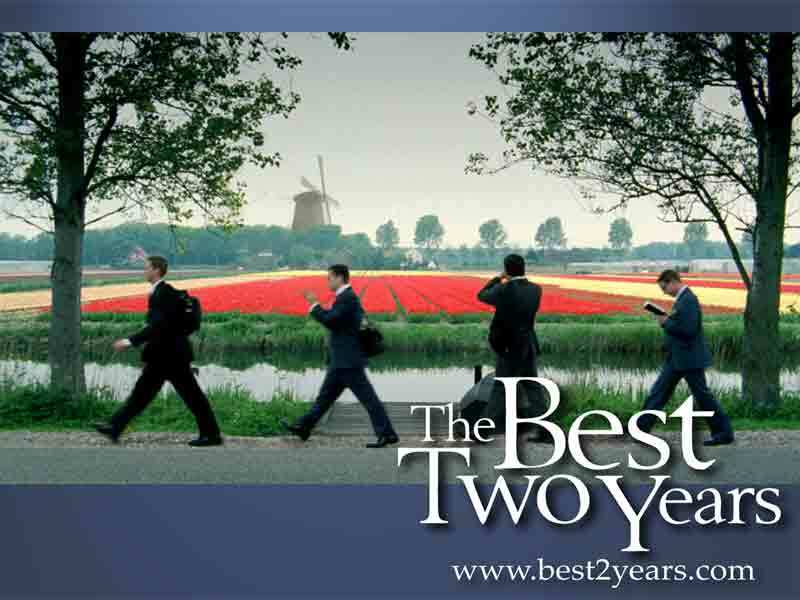 This weekend, I had the pleasure of watching the movie: The Best Two Years. This movie tells the story of four missionaries who share an apartment in Amsterdam, Holland. I absolutely loved this movie – one of the best movies I’ve seen in a while. I caught myself giggling at every interaction and just reaffirmed my fondness of missionaries, their sacrifices and the service they give by spreading the gospel. It also gave me some insight to how it would’ve been if I had served a mission when I was younger. I’d definitely recommend this movie to anyone. The Church of Jesus Christ of Latter-day Saints advises its members to have a three month supply of food stored in their homes. For years, member of the church have been counseled to have a full year’s supply of food. The year’s supply counsel still stands but members should begin by establishing a three month supply. Doing this makes it easier to get started. The three month supply is food you normally eat, whereas the year supply is long-term foods that store well over time such as wheat, rice, nuts, etc. Before we go on let’s review some scriptures and counsel about being prepared. In the October 2005 LDS General Conference Priesthood session, President Gordon B. Hinckley gave a talk called “If Ye Are Prepared Ye Shall Not Fear.” President Hinckley discussed some of the natural disasters that have occurred over the course of time, from the flood of Noah’s day to Hurricane Katrina. “For after your testimony cometh the testimony of earthquakes, that shall cause groanings in the midst of her, and men shall fall upon the ground and not be able to stand. President Hinckley noted the Asian tsunami and the recent hurricanes as “interesting” in respect to the previous scripture saying that the waves of the sea would have themselves beyond their bounds. He then said: “What we have experienced in the past was all foretold, and the end is not yet. Just as their have been calamities in the past, we expect more in the future, what do we do? So, basically we need to be both spiritually and temporally prepared for what may come. 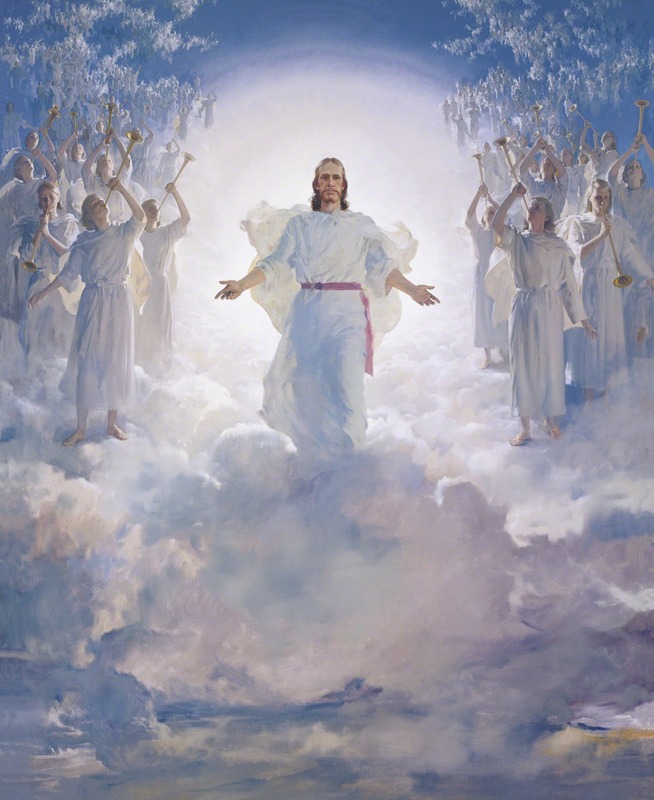 In the LDS church-published pamphlet All is Safely Gathered In, the First Presidency of the LDS Church shares the following. Our Heavenly Father created this beautiful earth, with all its abundance, for our benefit and use. His purpose is to provide for our needs as we walk in faith and obedience. He has lovingly commanded us to “prepare every needful thing” so that, should adversity come, we may care for ourselves and our neighbors and support bishops as they care for others. We encourage Church members worldwide to prepare for adversity in life by having a basic supply of food and water and some money in savings. We ask that you be wise as you store food and water and build your savings. Do not go to extremes; it is not prudent, for example, to go into debt to establish your food storage all at once. With careful planning, you can, over time, establish a home storage supply and a financial reserve. We realize that some of you may not have financial resources or space for such storage. Some of you may be prohibited by law from storing large amounts of food. We encourage you to store as much as circumstances allow. May the Lord bless you in your home storage efforts. The LDS church encourages a three-month supply of food. Why? If the amount of money coming into a household is reduced (such as through job loss, medical emergency, or illness), a supply of food can ease the economic burden that descends upon the family. If the price of gas ever had an abrupt and drastic shift which carried over into other economic sectors, we may only be able to buy a fraction of groceries that we could on our current budgets. Imagine something like an avian pandemic flu outbreak. This could severely limit the transportation food. Since most areas of the United States are not self-sufficient in the production of food, it’s reasonable to think that food prices could rise drastically. It may be needed in the event of a natural disaster. Start with a one week supply. Buy a few extra items next time you go shopping. Plan. Make it simple. What foods do you typcially use? How can you have more of those foods on hand. Next time you go to the grocery store, pick up a few extra items. Once you start getting some food storage on-hand, remember to rotate it. Spoilage is wasteful and will defeat the purposes of the program. Be persistent. With a little planning and continued thought, you can consistently have a three-month supply of food. Want to know more about the LDS Church? Visit mormon.org or request a free Book of Mormon.